Lambert’s serves up fresh thinking with next generation approach to service. 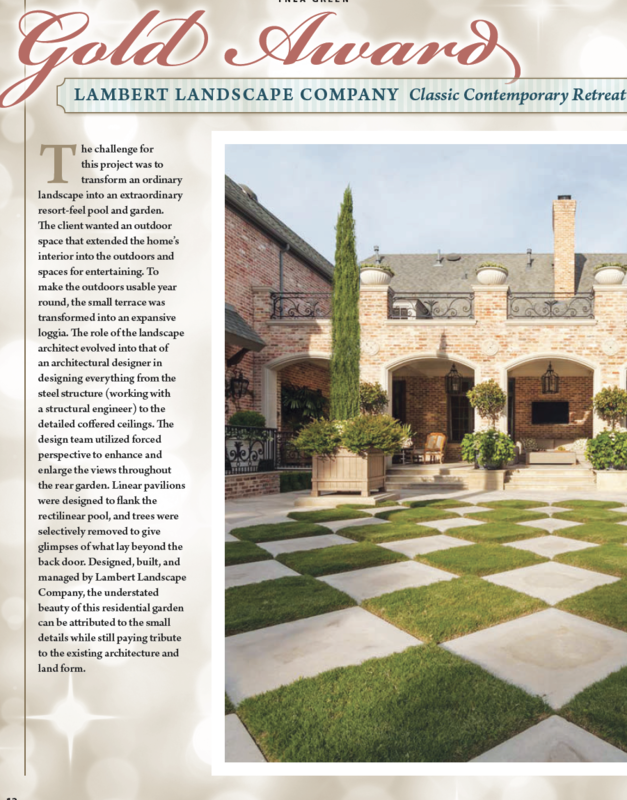 DALLAS, Texas — October 1, 2014 – Lambert Landscape Company recently received the landscape industry’s highest honor for a French country estate located in the City of Highland Park, Texas. 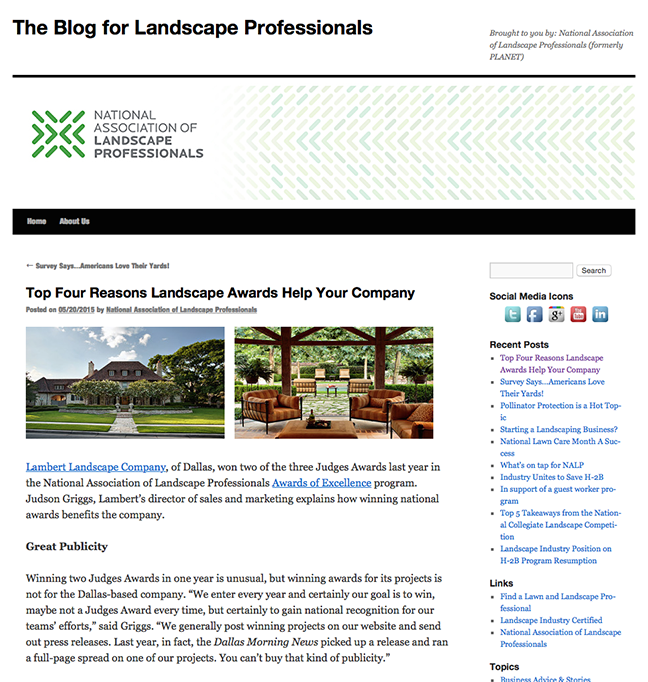 The prestigious National Landscaping Awards of Excellence are given annually by the Professional Landcare Network (PLANET, an acronym for the national association of landscape professionals), and will be handed out at the annual PLANET-sponsored Green Industry Conference & Expo in Louisville, Kentucky, on October 23, 2014. The Grand Award in Residential Design-Build recognizes superior achievement in design and integrated delivery and the exquisite residence was judged to be a showcase of unified vision and execution. The expansive one-acre plus landscape was designed by Lambert’s president and director of design, landscape architect Paul Fields, ASLA, and constructed also by Lambert’s in a design-build partnership with the architect, interior designer and building contractor. The project required 29 months to complete due to extensive sourcing of authentic materials, antiques and artisanal features required to replicate the style, character and timeless design of the distinctive architecture of the region as well as the neighborhood’s existing European-influenced architecture. The property is currently maintained by Lambert’s in line with the company’s commitment to sustainability through environmentally safe organic materials and applications. 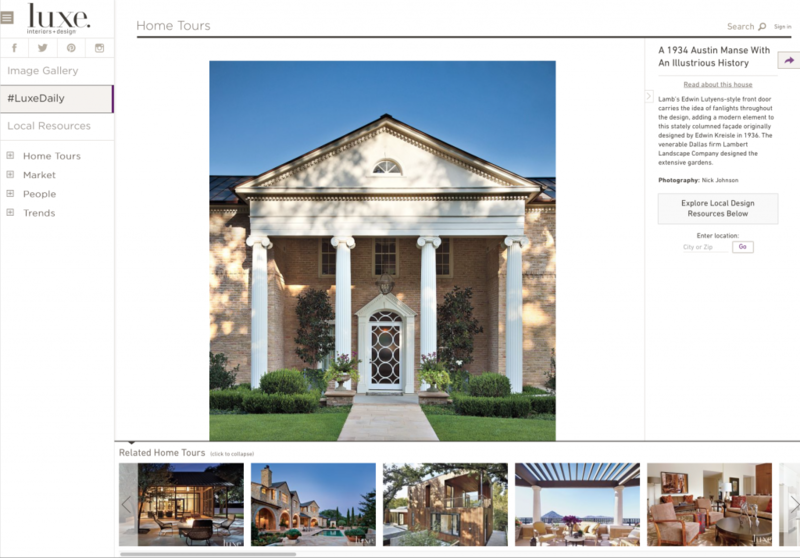 The Highland Park residence was recently the site of a home and garden tour hosted by the Dallas Chapter of the Institute of Classical Art & Architecture (ICAA) and featuring Paul Fields in a panel discussion on integrated design. 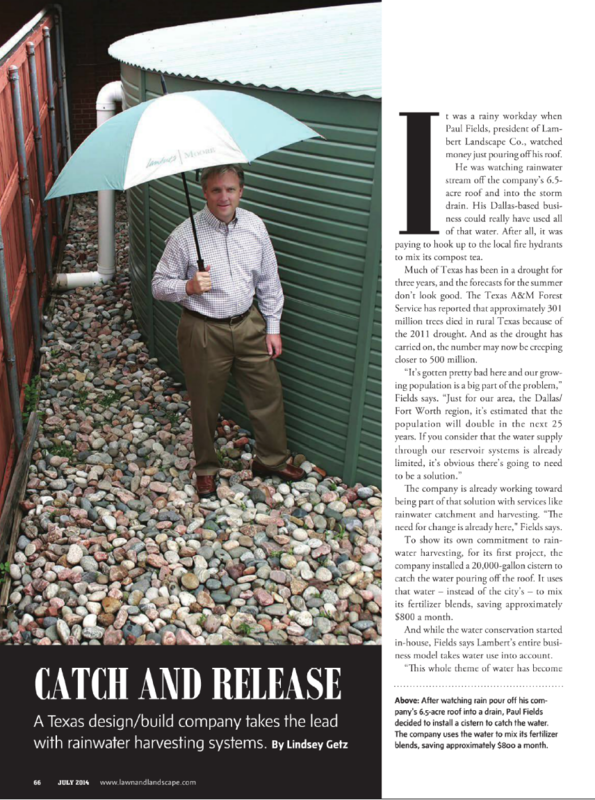 The project team included Larry Boerder and Adrian Callais of Larry E. Boerder Architects; Rusty Goff, Goff Custom Homes; and Barbara Vessels, ASID, Barbara J. Vessels Interiors. 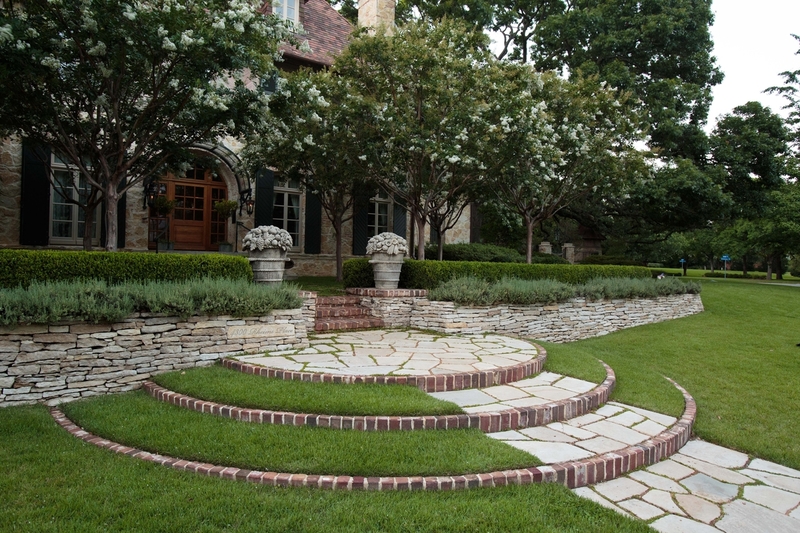 Lambert’s is a full service, multidisciplinary landscape architecture and garden services firm based in Dallas, Texas. It was founded in 1919. Lambert’s takes home the gold. 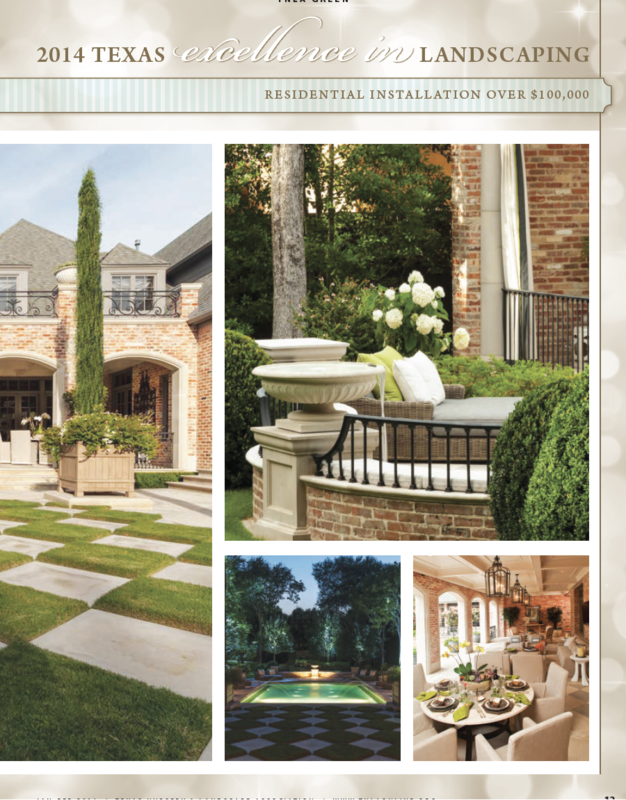 Lambert’s took took home the gold for Excellence in Landscaping for the Horowitz residence. Landscape Architect Paul Fields and Gonzalo Trigeros received the award at August 15 TNLA awards event. 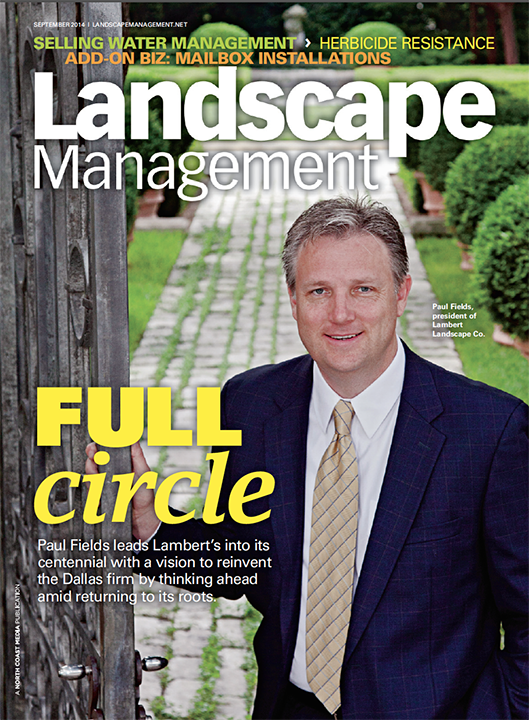 The landscape was designed, built, and is currently maintained by Lambert’s; Bill LaSalle is project manager. 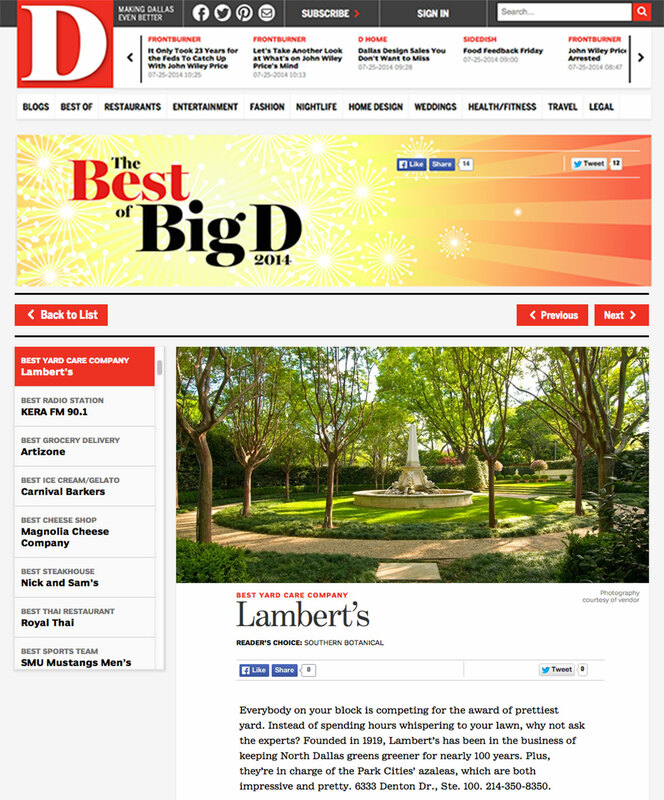 Breaking News: Lambert Landscape Company named BEST OF BIG D 2014 for yard care. 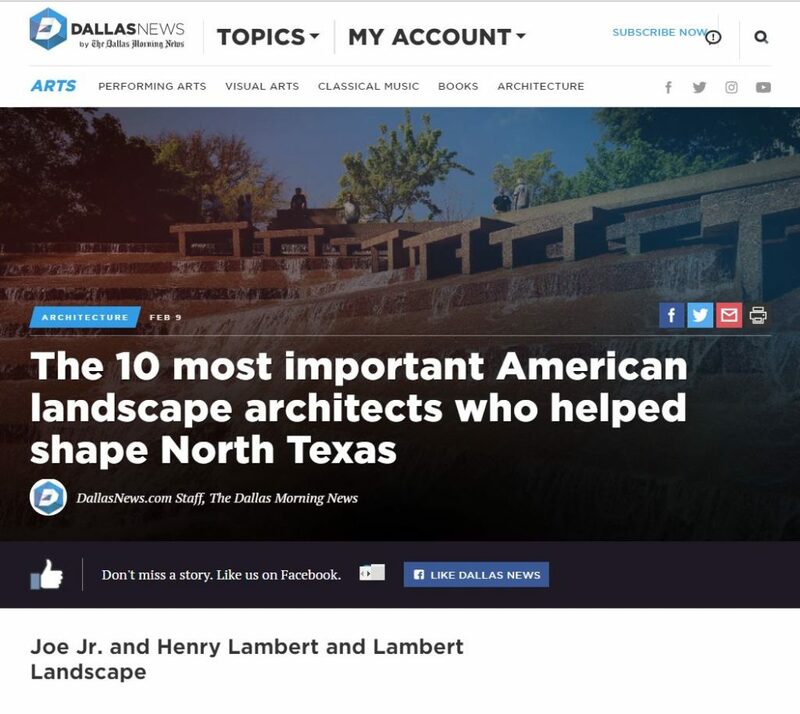 Whether your garden is a yard or an acre, no one in Dallas has been at it longer than Lambert’s. Celebrating our centennial in 2019 and never been better or stronger. 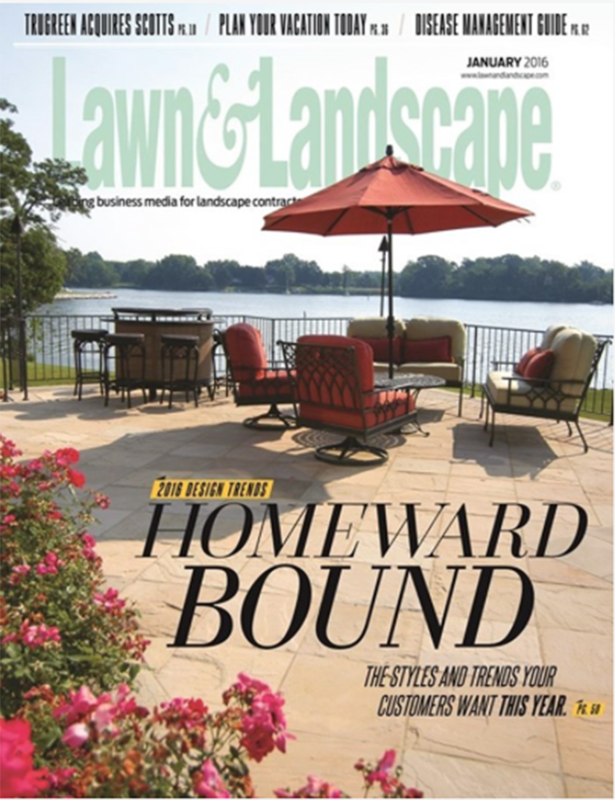 D Magazine Creative Awards recognizes Lambert Landscape Company with best brand advertising for 2013-2014. Lambert’s took top honors in brand advertising this past April 29 in the first D Magazine Creative Awards held at the D magazine offices in downtown Dallas. Kim Elenez, Group Publisher of D Magazine, said in presenting the award, ”I use the Lambert’s campaign as the model for advertisers who want to see how to effectively distinguish and brand their businesses in print”. The campaign was created by the Lidji Design Office in Dallas, Alan Lidji, creative director, designer and writer. The ads were photographed by Geof Kern, also of Dallas.